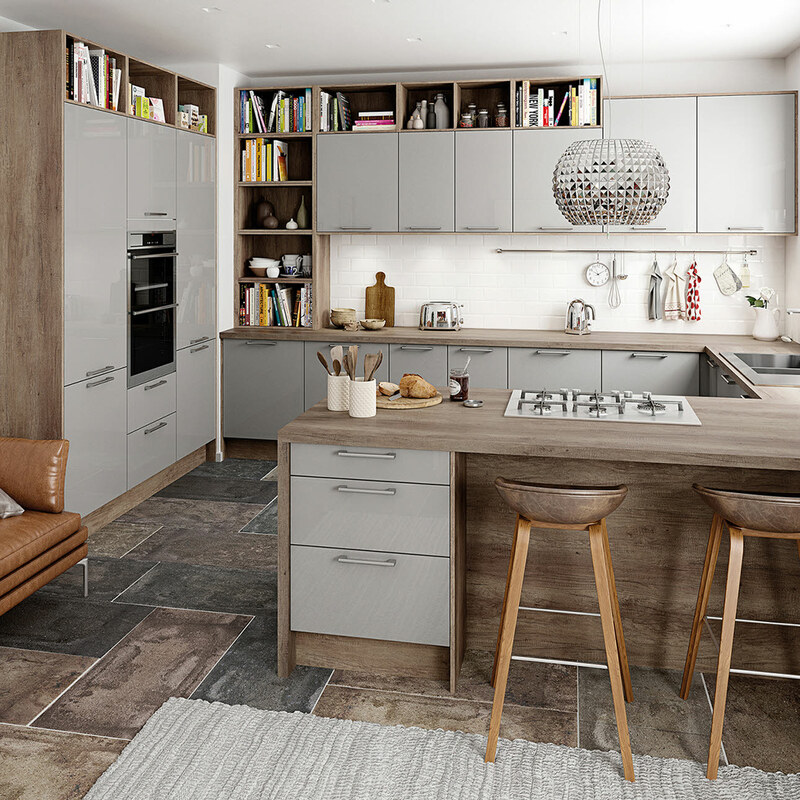 It’s our biggest Kitchen offer yet – you can save 80% when you buy from our Studio Kitchen Range at Magnet Trade, that’s a massive saving off of our list price. A popular design style for this season is a finished gloss cabinet and the Studio Range offers just that in all three colours. Style certainly is affordable for your projects this year. 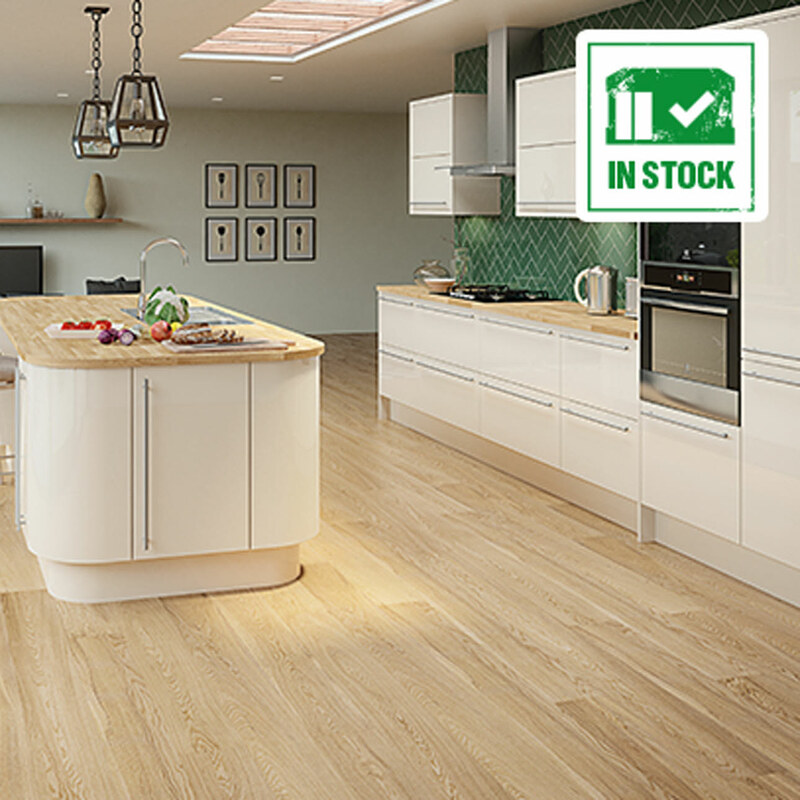 This range is an 18mm High Gloss Kichen with PVC wrapped MDF available with curves – an exceptionally modern, high quality kitchen for on-trend minimalism. 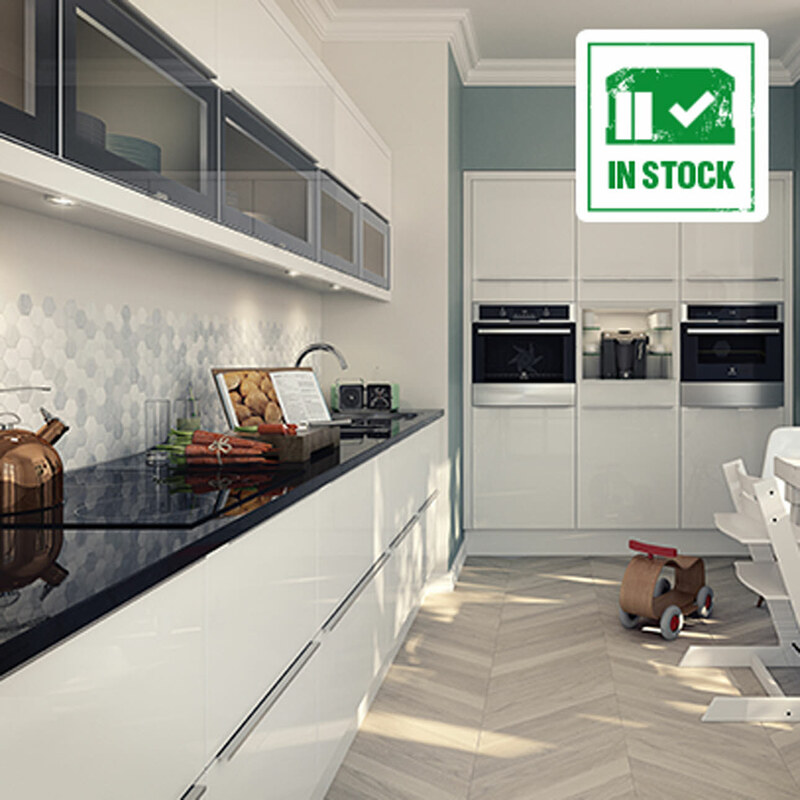 Also benefit from our in stock kitchen ranges, Studio Cream and Studio White are two of our nine in stock kitchen ranges, now in your local store ready for you to take away today! Go out with a bang and be more profitable when fitting a Magnet kitchen for your customers and call into store now to find out more about how you can save – hurry though offer ends 26th November 2016.